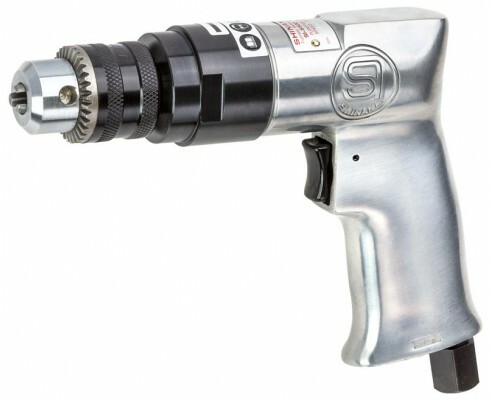 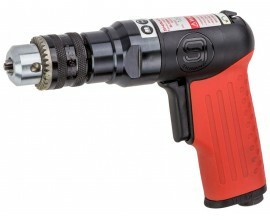 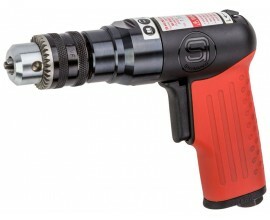 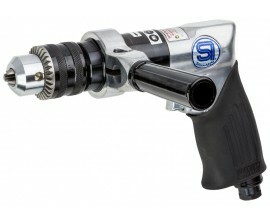 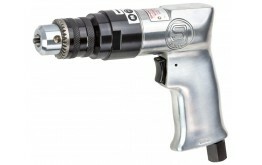 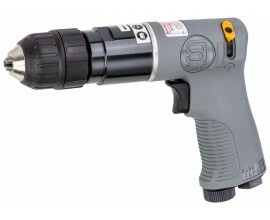 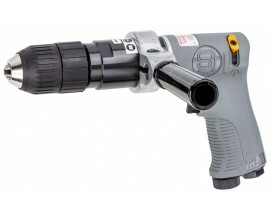 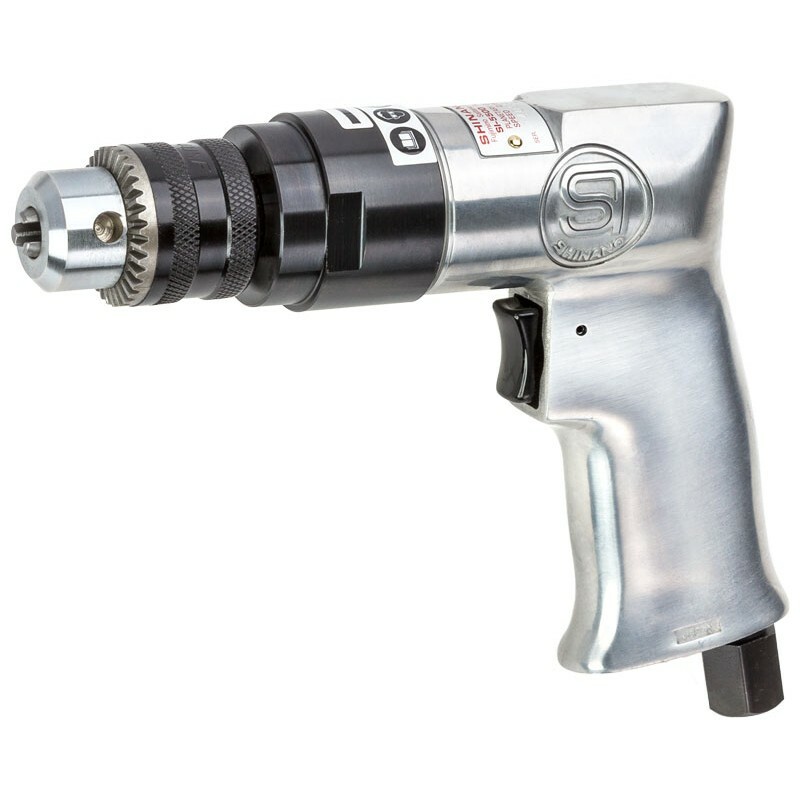 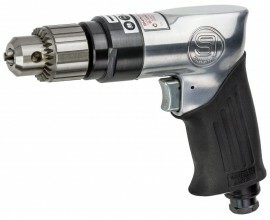 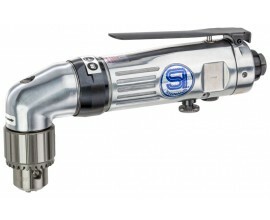 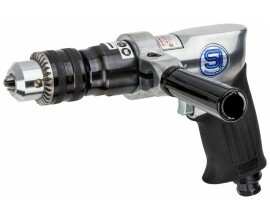 3/8” Light Duty Keyless Reversible Drill • Triple idler planetary gearing for smooth operation and extended tool life. 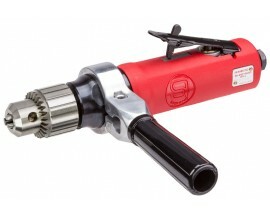 • End mounted reverse lever for one hand directional control. 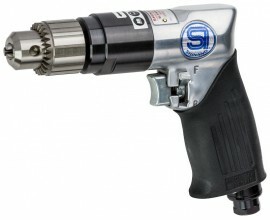 • High quality 3/8" keyless chuck.